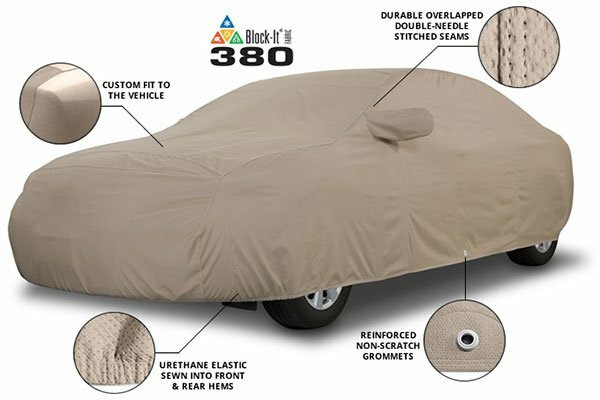 The Covercraft Block-It 380 Car Cover helps your finish brave indoor and outdoor elements with a new and unique material that naturally rejects enemies of your paint. 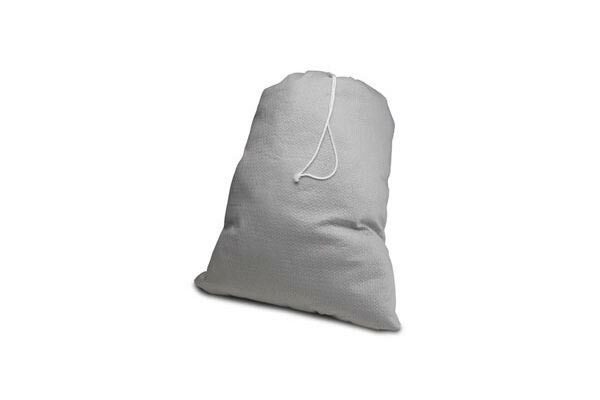 And, it weighs almost half as much as similar covers, making the Block-It 380 easy for you to use. 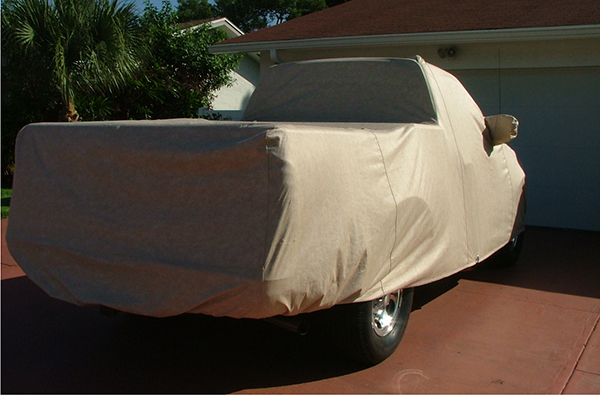 The 3 layers of the Covercraft Block-It 380 Car Cover fabric work as a dynamic paint-protecting team. 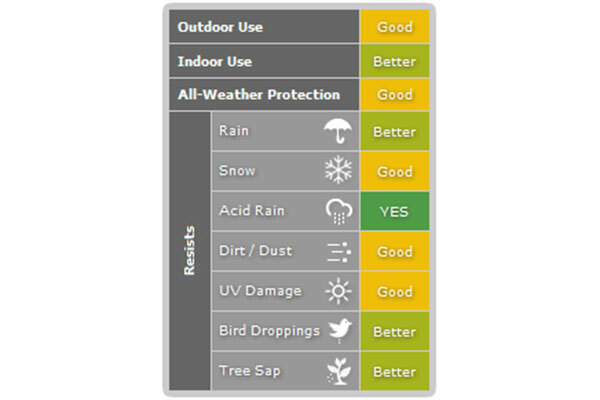 The top layer halts moisture, pollutants, sap and more for light outdoor use. The underside layer breathes naturally, allowing airflow to reduce heat and help keep the cover dry. 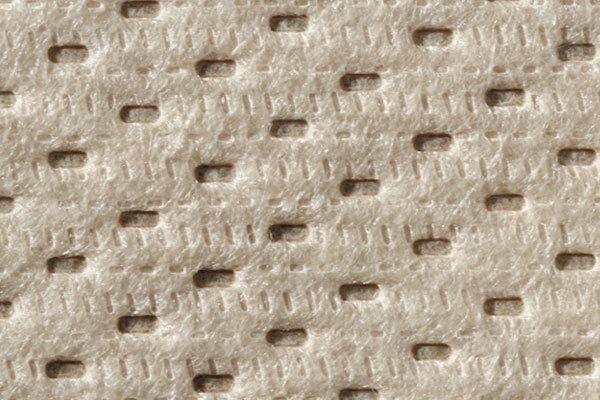 And, the middle layer filters paint-eating dust particles, keeping the luster in your auto for years to come. 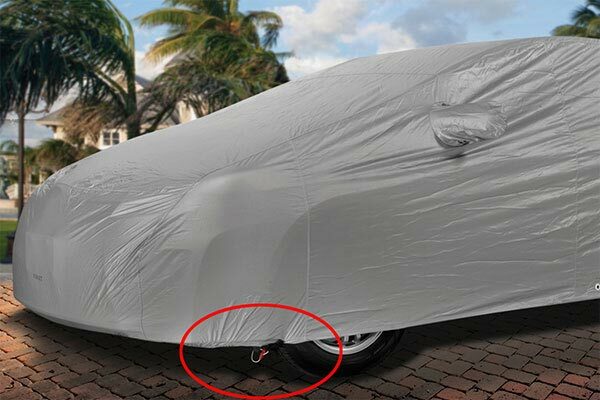 Because it's a Covercraft Car Cover, you can count on the Block-It 380 to fit flawlessly and last. It's custom-stitched to your vehicle and will not shrink or stretch. 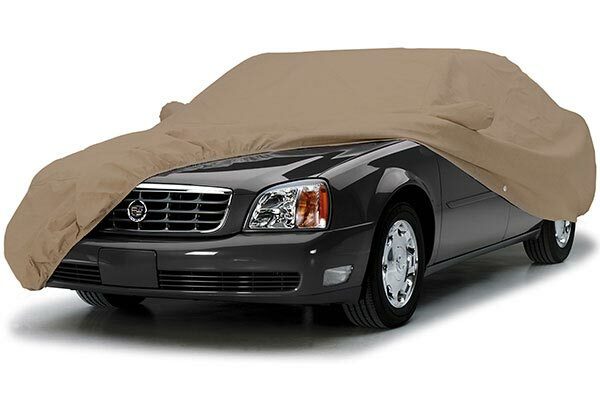 Covercraft even stands behind your Covercraft Block-It 380 Car Cover with a 3-year warranty. the pockets for the side mirrors aren't quite big enough. 3 years ago the same cover fit better. Cover fits perfectly. Easy to install and remove. Excellent fit and overall value. This is the second cover I've bought. The first one went beyond expectations so decided to get the exact same one. Fit is excellent as is quality of workmanship. 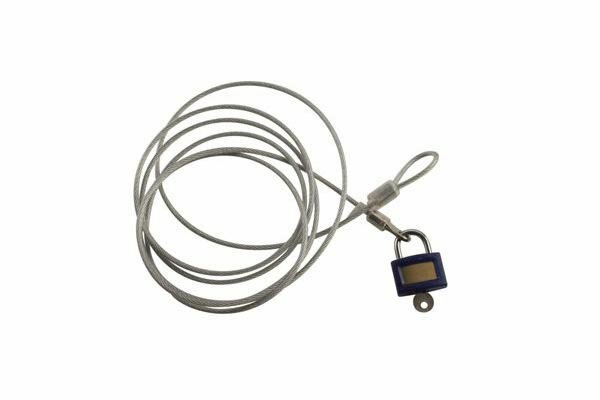 Product is a great custom fit providing good protection from elements. Keeps my clean car clean longer as I don't have an available bay to keep it in the garage. Received product quicker than I expected within a week. Light weight and waterproof. We have had heavy rains the last few days and the car stayed dry. Custom fit is perfect. Tan fabric looks good and looks like it will be easy to wash when needed. 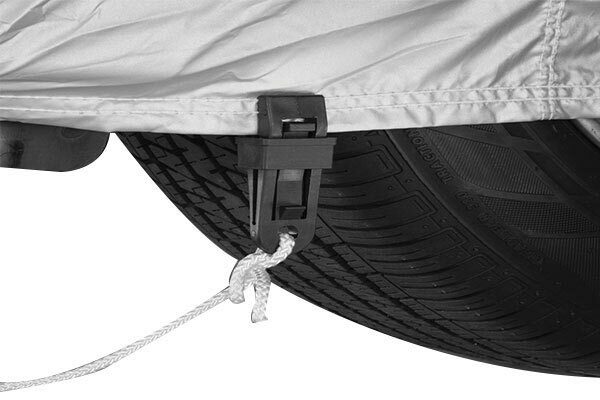 I didn't buy the belts to secure it, but with a rope I put through the side holes and under the car kept the cover on with light winds. I hope it lasts a long time. So far and I am happy and would recommend this cover. Reference # 766-798-937 © 2000-2019 AutoAnything, Inc.